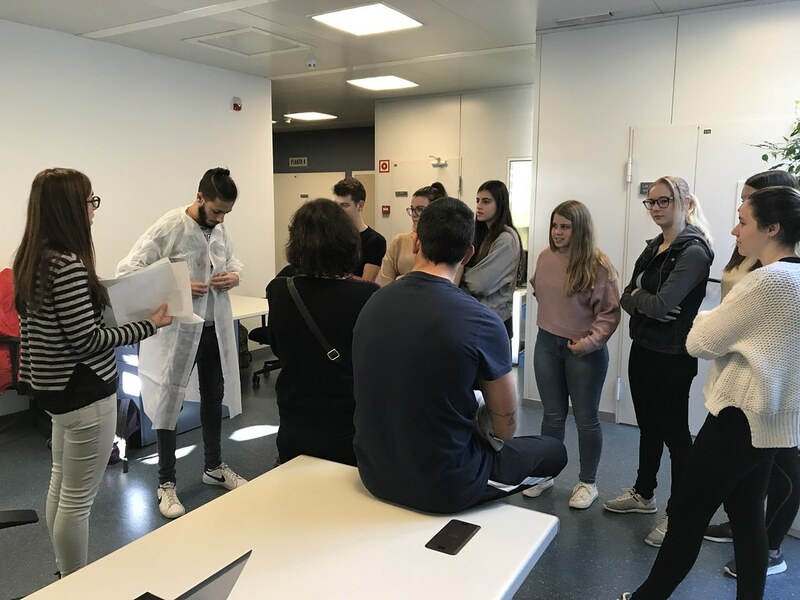 The students also visited some of the Scientific Services of the Institute: Low Temperatures and Magnetometry lab with Bernat Bozzo, the NANOQUIM Platform (our cleanroom) with Marta Riba, and the Soft Lab with Amable Bernabé. 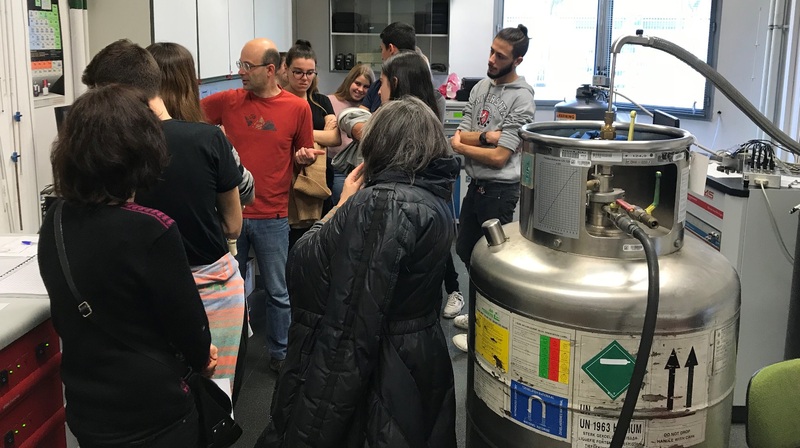 In addition, they visited and saw some demos at the laboratories of Marta's group, with researchers Adrián Tamayo, Inés Temiño and Diego Gutiérrez. 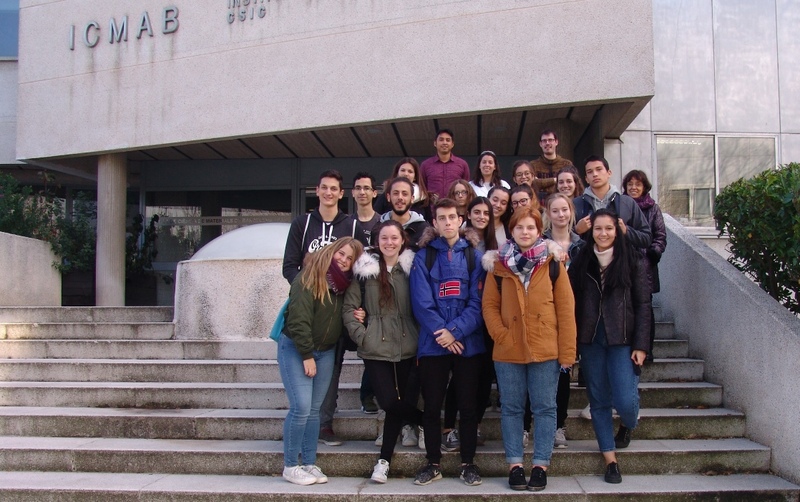 This visit was in the framework of the ESCOLAB program, an initiative that opens the doors of the laboratories and research centers of the country to give the opportunity to students to dialogue and interact with researchers. More than 200 activities from more than 70 research groups in universities and research centers are offered. All the activities are free.